All Logan City Council Libraries are closed on Anzac Day, 25 April 2019. Studiosity closed: Good Friday (19/04), Easter Sunday (21/04) and Easter Monday (22/04). Open as usual for the rest of the holidays. Get your CV looking great with Studiosity - upload your CV and receive detailed feedback within 24 hours. 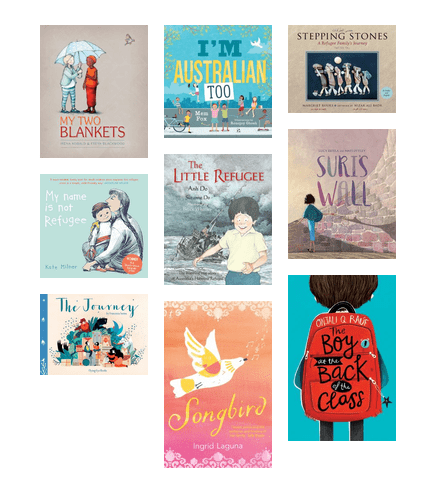 Poignant picture books to teach children about the reality of war, hardship, friends and love this ANZAC day. 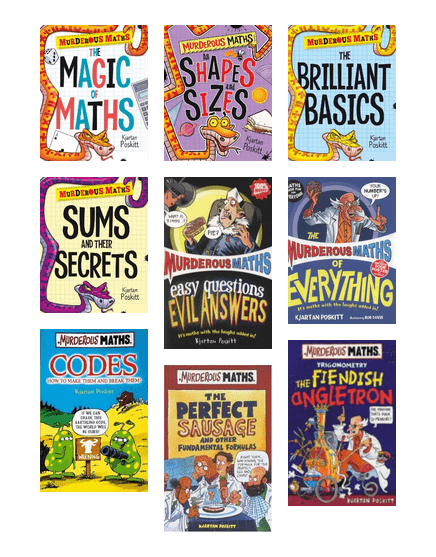 These creative books are full of child-friendly science and craft ideas for home or school projects - perfect for school holiday fun. Celebrate International Jazz Day on the 30th April with this selection from our catalogue. Join us for a friendly and fun night at Beenleigh library. Enjoy a movie, craft and other activities. What Are You Reading in April? A list of the top 20 requested adult fiction titles right now. The World Health Day is a global health awareness day celebrated every year on 7 April. Check out our pick of health and wellness titles. These are some of the books featuring in our Toddler Time and Storytime sessions at Logan Hyperdome during the month of April. Sometimes an undiscovered gem, or even an old classic, sits patiently on the shelves waiting for a reader. Are you that reader? 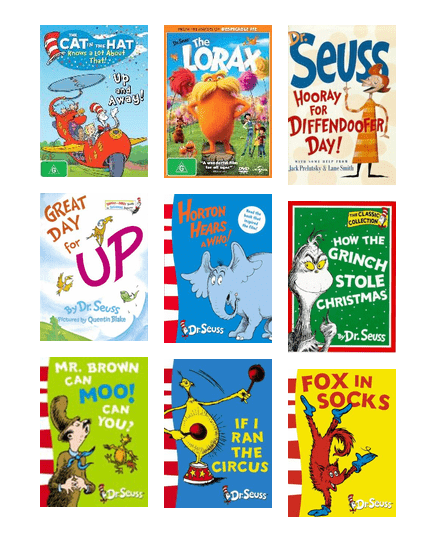 Theodor Seuss Geisel aka Dr. Seuss wrote many colourful and engaging books that have been adapted into blockbuster films. Wondering if you could make it as an adrenaline junky? Download 3 songs per week and/or listen to 3 hours of streaming music per day. It's free! Discover perspectives from fiction and non-fiction and for all ages. Check out this short interview skills course and land that dream job. 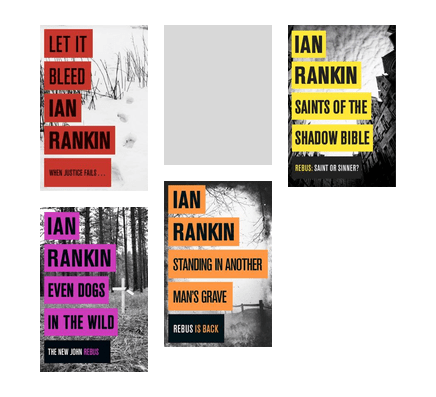 Stories with Rebus at his thorny best. Follow Fancy Nancy through her adventures. This series is great for engaging your child and improve their reading skills. Get your children to enjoy maths with this fun and interactive maths game; 10Monkeys. For children aged 6-10 years.